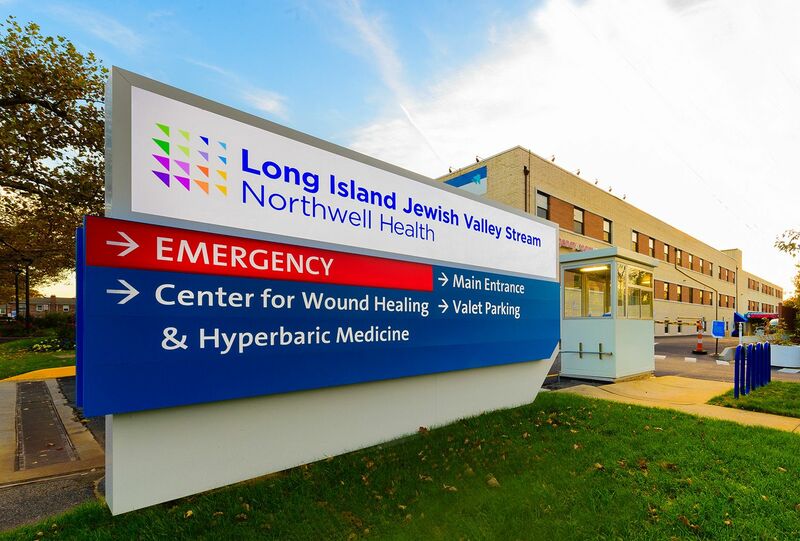 Nine Northwell Health facilities will receive low-cost power through New York State’s ReCharge NY program in exchange for pledges to make $138 million in capital improvements and retain 6,800 jobs. The low-cost power deal allows Northwell hospitals and sites to consume green, clean hydroelectric energy. The money saved will be allocated to job retention and facility improvements, including $95 million in building upgrades at five Long Island sites and another $43 million in capital improvements at four medical facilities in Queens and Manhattan.